Looking to get your foot in the craft beer door? 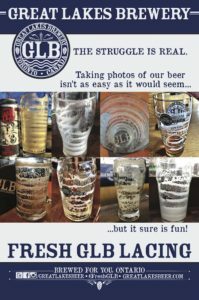 Working in the GLB retail store & taproom, along with repping #FreshGLB at select events throughout the province, is a good start. 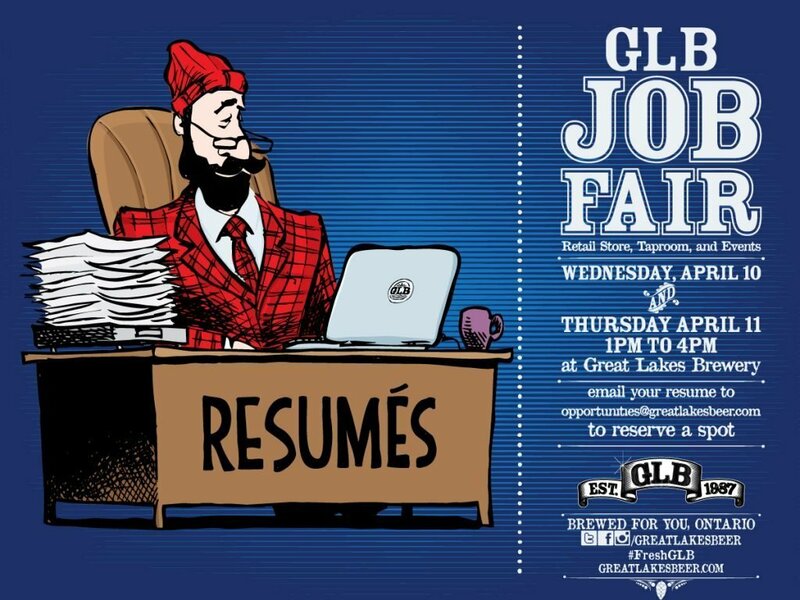 Come on out to our first ever Job Fair armed with your resume and good vibes on Wednesday April 10 and Thursday April 11. 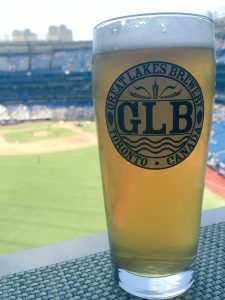 Show up between 1pm and 4pm for your chance to be interviewed by GLB staff.